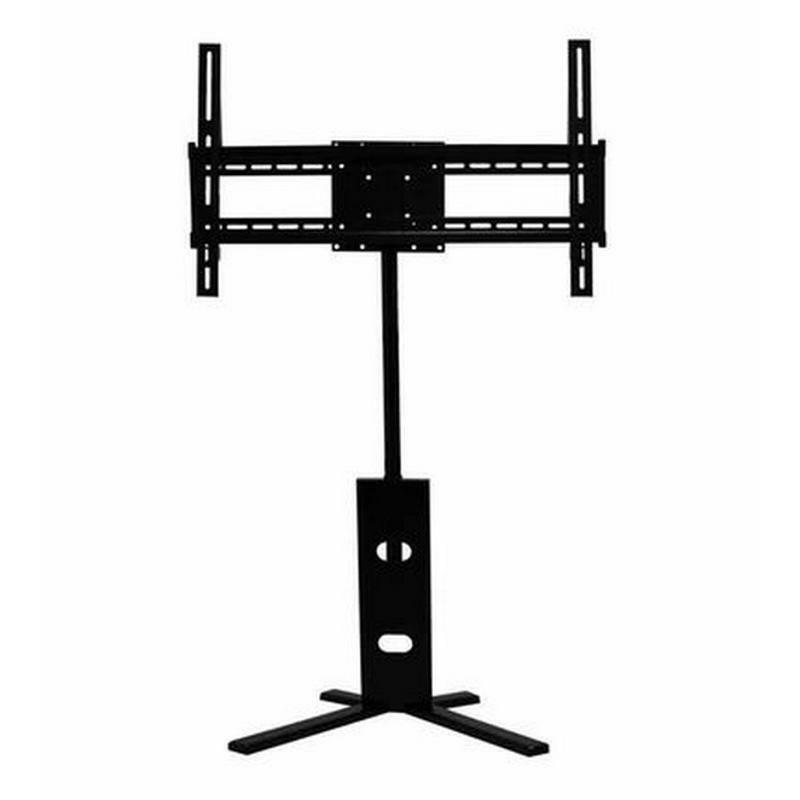 The LAV8R mounting system from TechCraft enables you to mount up to a 60" or smaller flat panel display. The mount offers up to 6 11/16" of adjustability to get your display just where you want it. 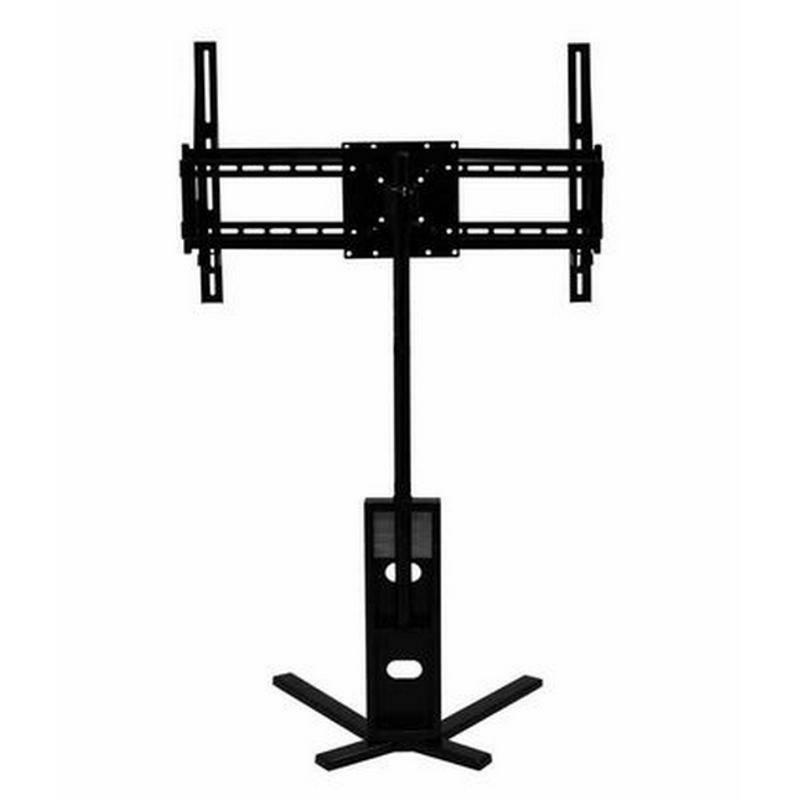 Its compatible with VESA mount standards (200, 180, 120, 100, 75). 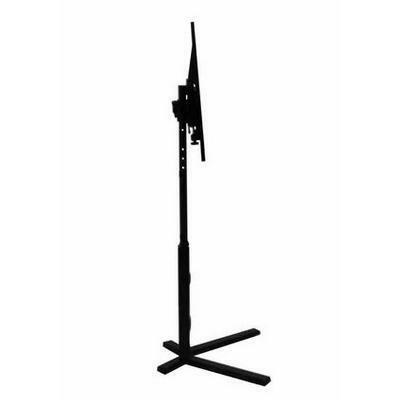 The mounting post supports up to 110lb.